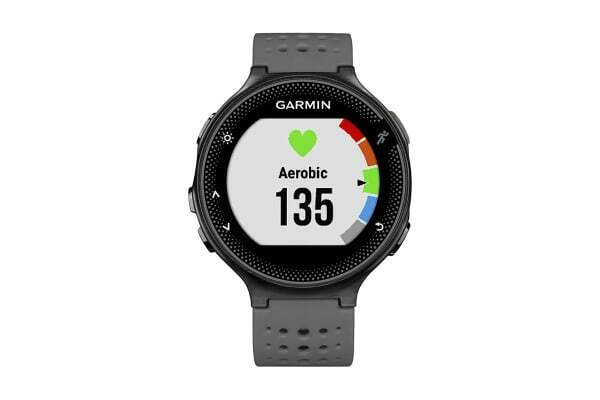 The Garmin Forerunner 235 is all set to be your perfect training partner as it tracks your performance and helps you achieve new personal bests! With the Garmin Forerunner 235, it’s now easier than before to track your progress and smash PBs! 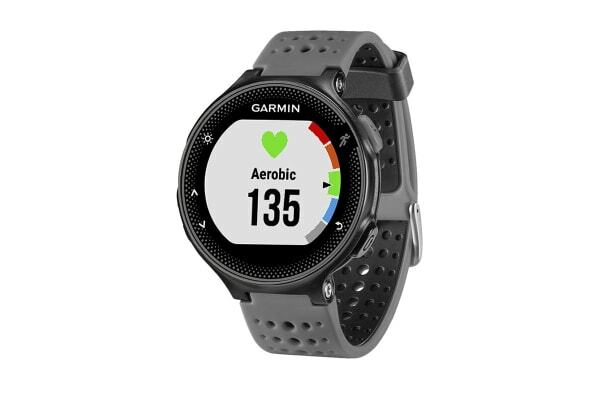 Use the Garmin Connect app* to get much more from your fitness sessions. You could download advanced workouts and training plans, create a training group, and compare your results with friends via charts, graphs, maps and more. Tracking your activity and progress was never this fun! The wrist-based heart rate tracker lets you run free without any of the discomfort posed by chest straps. What’s more, you can view your heart rate and BMP real time on the big, bright and colourful screen! 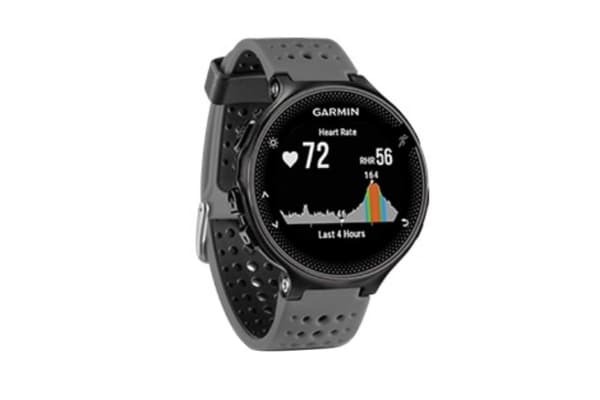 The Garmin Forerunner 235 not only looks stylish but also works superbly to track everyday activity as well as serious exercise. It tracks your activity and can count your steps or calories all through the day. It is so smart that it will even remind you to move if you’ve been sitting still for an unhealthily long period!